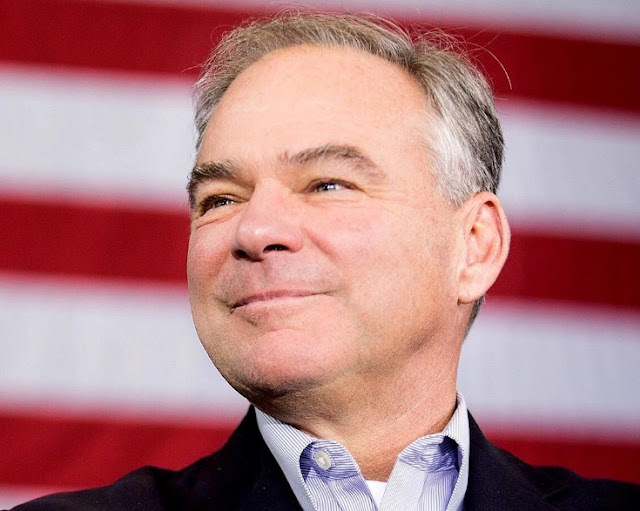 Democratic Presidential nominee Hillary Clinton's running mate for Vice President of the United States, Senator Tim Kaine, will hold a rally on Friday, November 4, 2016 at the Charles and Ruth Clemente Center for Sports & Recreation on the Florida Institute of Technology campus located at 3011 Panther Place in Melbourne, Florida. According to Hillary Clinton's campaign website, Kaine will be discussing, "his and Hillary Clinton’s plans to create an economy that works for everyone, not just those at the top, and their shared vision for an America that is stronger together." The event is scheduled to take place from 5:15 p.m. to 7:15 p.m. Doors open at 3:15 p.m. To register to attend the event, visit the campaign site.